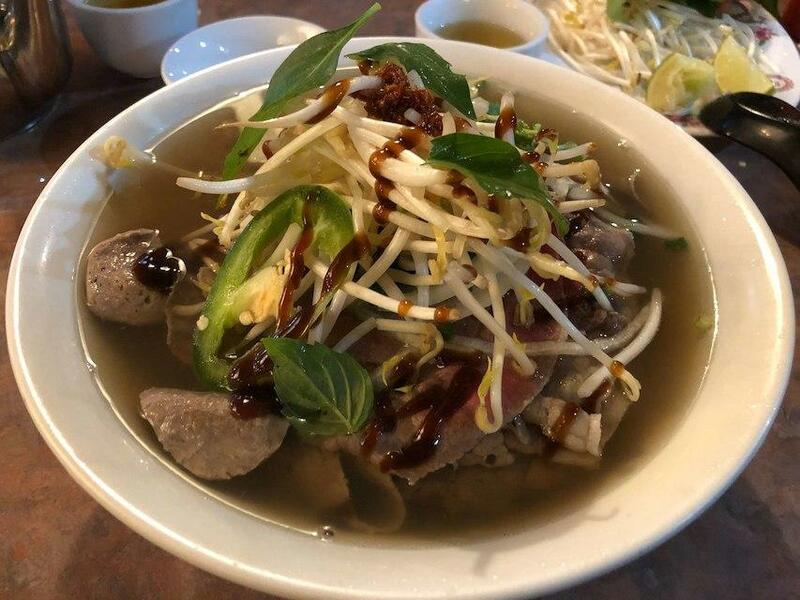 Vietnamese cuisine is a must-taste one at this restaurant. 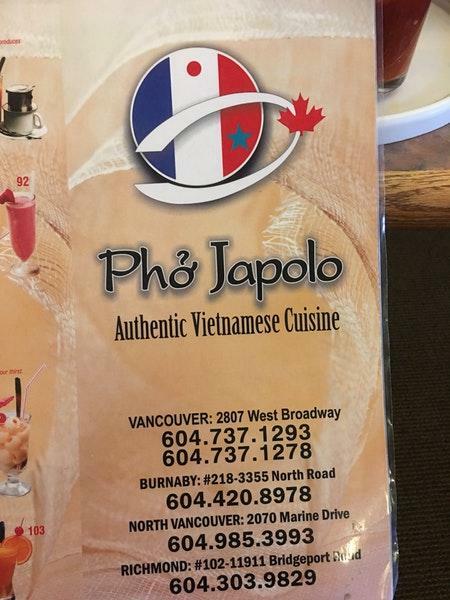 Pho Japolo offers you to try tasty broth, chicken lemongrass and prawns. Enjoy delicious smoothies. The staff is said to be energetic here. The terrific service is a great plus of this place. According to the guests' opinions, prices are attractive. There is an exotic atmosphere and nice decor at this spot. 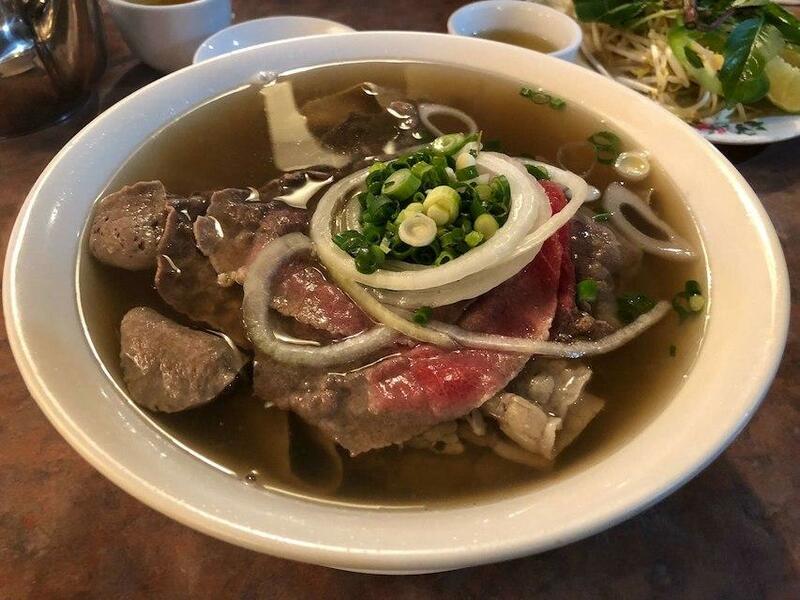 But at the moment, Yelp users rate this restaurant below average.